Another busy month for Aurora Cosmopolitan Club. 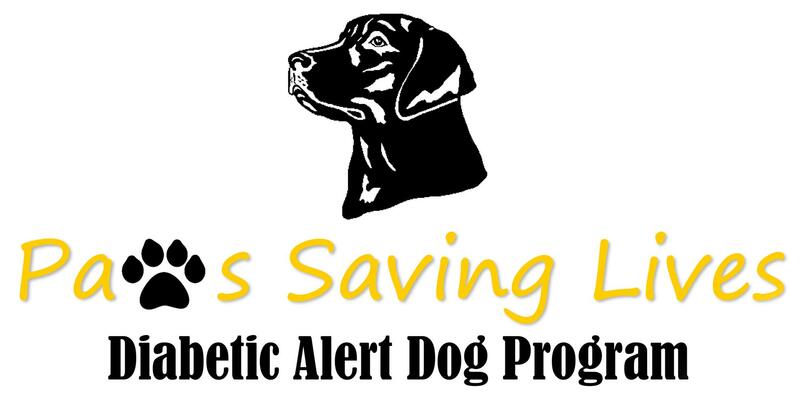 "Smooch a Pooch" is now "Paws Saving Lives"
For easy understanding and branding purposes, the "Smooch a Pooch" program is now known as the "Paws Saving Lives" program. This program is being led by our own Rick Swansboro. See the Download Files section to the left for the Powerpoint Presentation that explains the program.